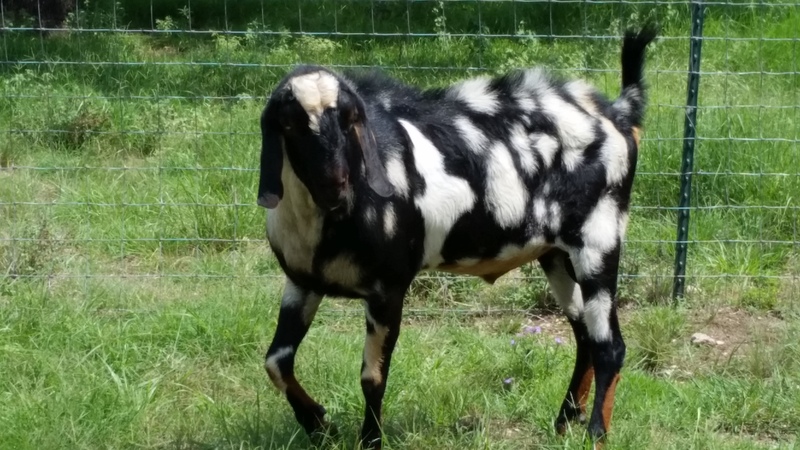 Lone Star Goats is a working goat farm located in Lampasas, Texas. We raise Nubian and Black Spanish goats to sell to the public, and we offer Great Pyrenees and Anatolian Shepherd dogs as livestock guardians when available. 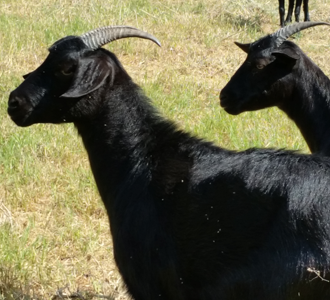 Nubian goats are a popular dairy goat breed suitable for families interested in milking. They are gentle, sweet and very social. The milk they produce is very flavorful and has the highest butterfat content. The combination of flavor and high butterfat content are two qualities that make it perfect for cheese production. 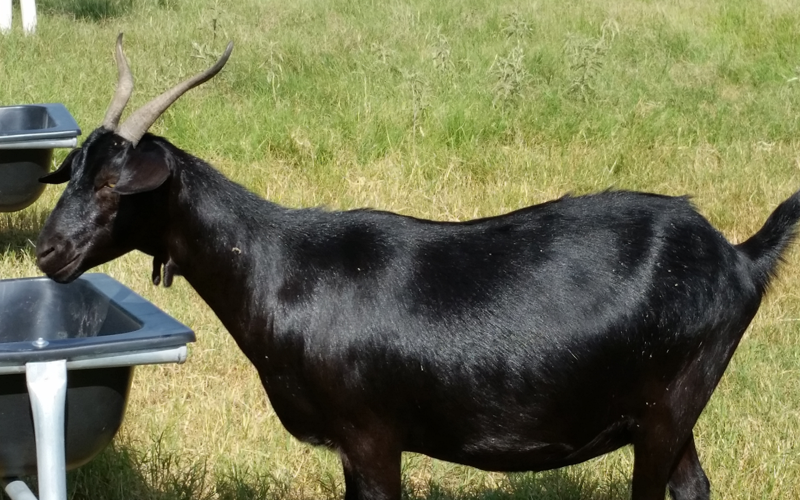 Spanish Goats are used for grazing property and for consumption. We keep a purebred herd of this hardy breed and have kids for sale. 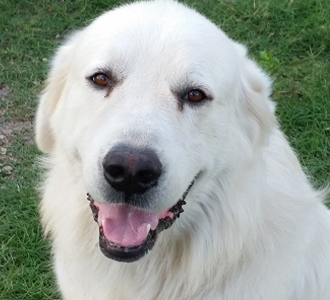 Great Pyrenees dogs are an excellent choice for protecting your herd. They are a must when you want to keep bobcats and coyotes at bay. Visit our farm to see our goats up close and personal. Contact us for more information. You are welcome to visit us at Lone Star Goats in Lampasas, Texas anytime. Goat farming is a 24/7 operation, and the work is never done for owner-operators, George and Lynn Akers. We have a hundred goats on the farm at any given time. We generally have kids available in the Spring and Fall. Come by and see for yourself.